Congratulations to Fireman Hooper for capturing both the Ragga Soca and Power Soca Monarch titles for Vincy Mas 2014. 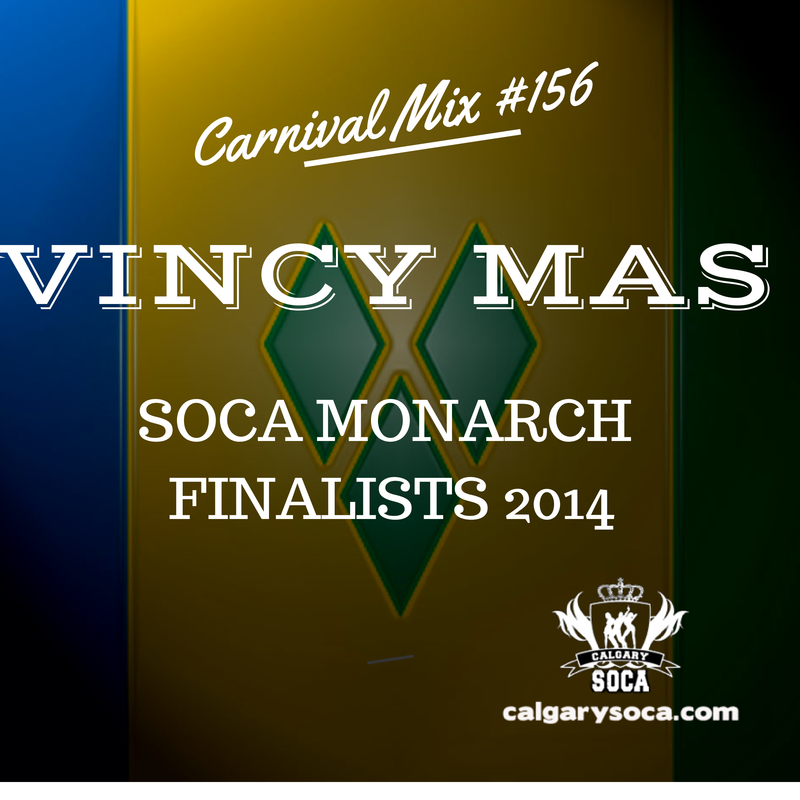 Just prior to the finals in St. Vincent, the Calgary Soca crew went through all the finalists in both categories on-air, so that we could all be familiar with the tunes before the live stream of the event. Here it is now for you to get up to speed as well. Enjoy!